More than 10 species are found in the aquarium trade, although the existence of different varieties and the modifications made to scientific names can lead to confusion. 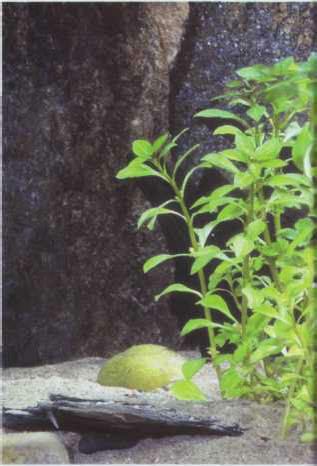 They live half-submerged, but can tolerate immersion in a moderately hard acid or neutral water. They need intense light to grow well, and should be planted in groups, but with sufficient spaces between the stems. It is easy to take cuttings: just chop off the head of the stem as soon as it reaches the surface. The giant hygro tolerates temperatures as low as 15°C. The presence of adventitious roots is an advantage when taking cuttings. Size: 30 cm. 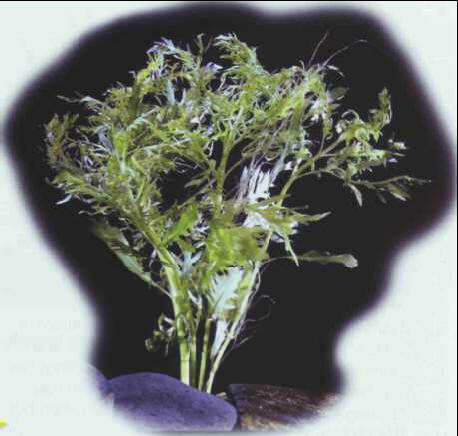 The willow leaf hygro, recognizable by an almost square stem, is sensitive to excessively hard water or a lack of iron. When the light is insufficient, the leaves at the bottom of the stem fall off. Size: 30 cm. Considered a weed in its native region, the water wisteria is prized by aquarists for its pale color and finely serrated leaves, although when these first appear their form is less delicate. 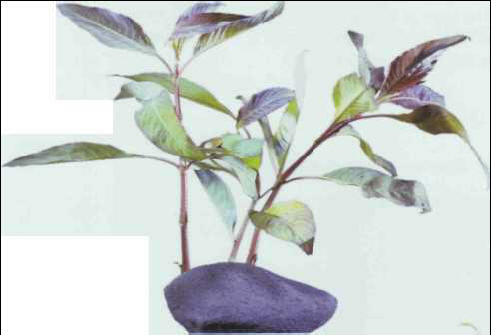 This plant tolerates fairly wide ranges of hardness and pH. When the leaves drop off the stem, young shoots appear in their place. Size: 30 cm. РЕАКТОР БИОЛОГИЧЕСКИЙ , аппарат, предназначенный для получения различных биологических продуктов при размножении микроорганизмов в питательной среде и стерильных условиях. Различают биологические реакторы периодического и непрерывного (проточного) культивирования; для аэробного (с подачей воздуха на аэрацию) и анаэробного культивирования.